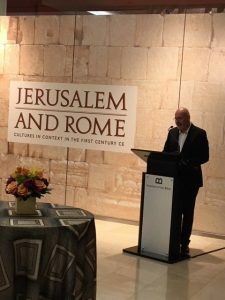 Presented by the Institute of Archaeology at the Hebrew University of Jerusalem, this new exhibition titled Jerusalem and Rome: Cultures in Context in the First Century CE at the Museum of the Bible in Washington, DC explores the story of the Romans and the Jewish people in the first century. With 195 artifacts that are over 2,000 years old, the exhibit showcases everything from the daily life of ordinary people to the greatest political events of the time. Currently the largest temporary display at the museum, the exhibit on will be on display through June 2019. 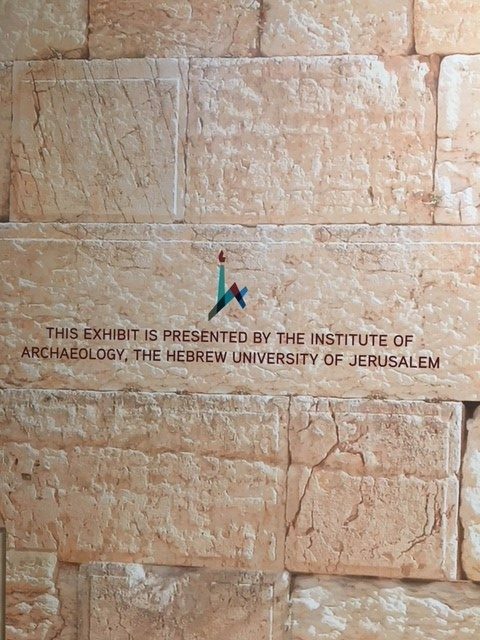 The Institute of Archaeology at the Hebrew University dates back to 1934. Its scholars and students have played leading roles in archaeological exploration and research spanning far beyond Israel’s borders. 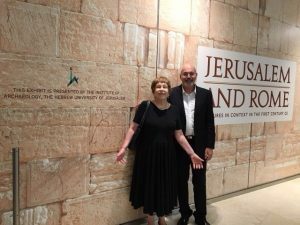 Today, the Institute is a pioneer in biblical-era, classical, and Middle Eastern archaeology, attracting international recognition for its discoveries and research. Excavations by the Institute have expanded global knowledge of history and human behavior.